We dropped by Phil Cuttance’s North London studio and workshop to capture his making process in action. Fresh from this weekend’s Jocks&Nerds pop-up event at the Shinola store on Newburgh Street, Cuttance was once again hand-casting bespoke, pixellated Faceture vases. 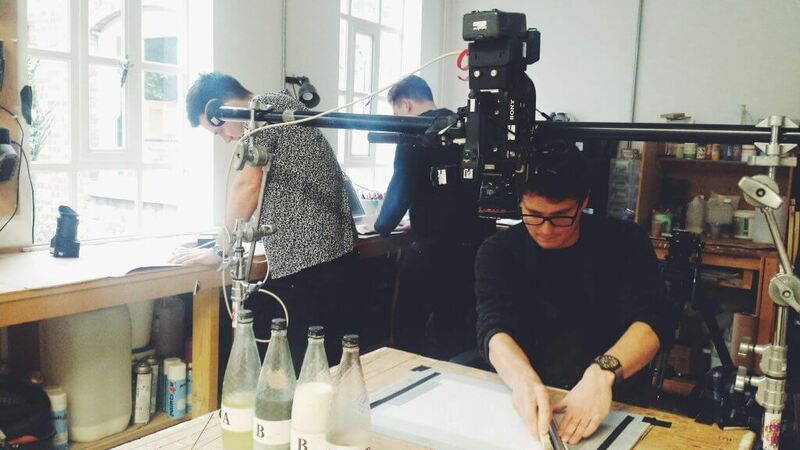 On-set in his studio, we caught the results on film. Directed by Shuffle Media, the film is a beautiful short documentary that captures the creative process and inspirations behind Faceture. It’s the latest part of our Community of Craft project with Shinola, which explores the importance of craft in the 21st century and craftspeople working in London today.